Hi guys ! Happy Wednesday ! 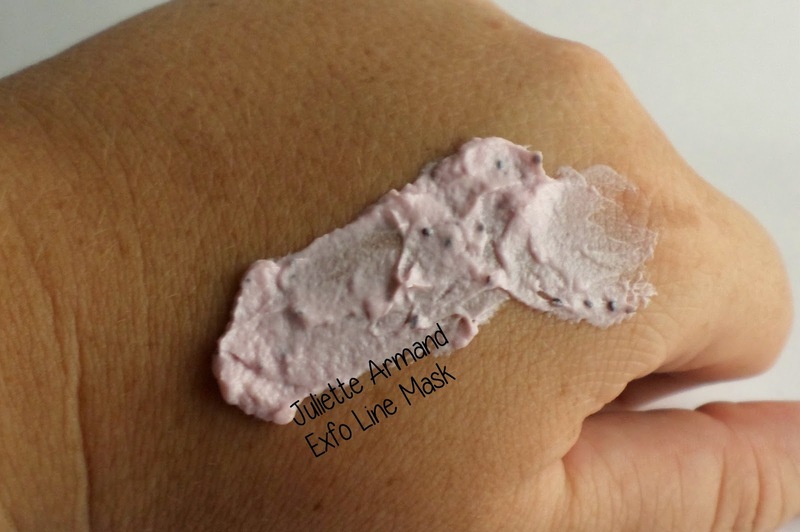 So today I will be reviewing 2 great Juliette Armand masks that is PERFECT to get you back into the work mood. This mask boosts the skin’s natural defence system and helps the skin regain it’s natural balance , smoothness & texture. 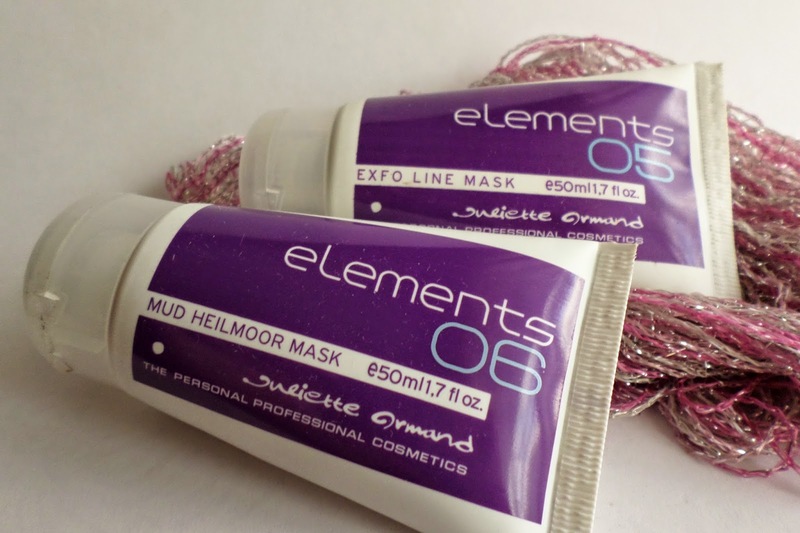 This is a GREAT anti-ageing mask , as well as a great gentle exfoliating mask after a peel. The mask goes on pink with little black beads, and dries clear (with the little beads still visible.) I have been using this mask for over a month now, and I find it perfect when your skin feels a little dry / dull and needs a boost. 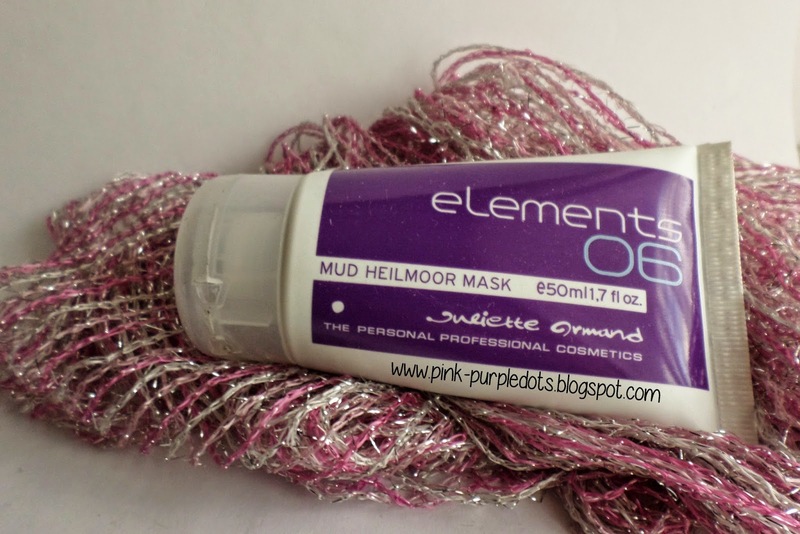 This is a GREAT firming mud mask – it contains special mud from Reichenau – Austria with healing properties, It contains amino acids that helps alleviates irritation and restores the skin’s lost vigour. 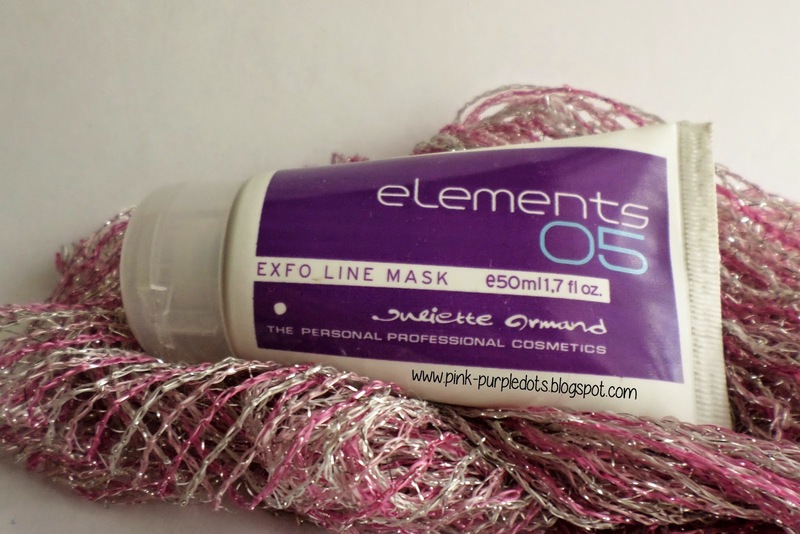 This is a great mask for firming, especially if your skin needs a boost before a big event . 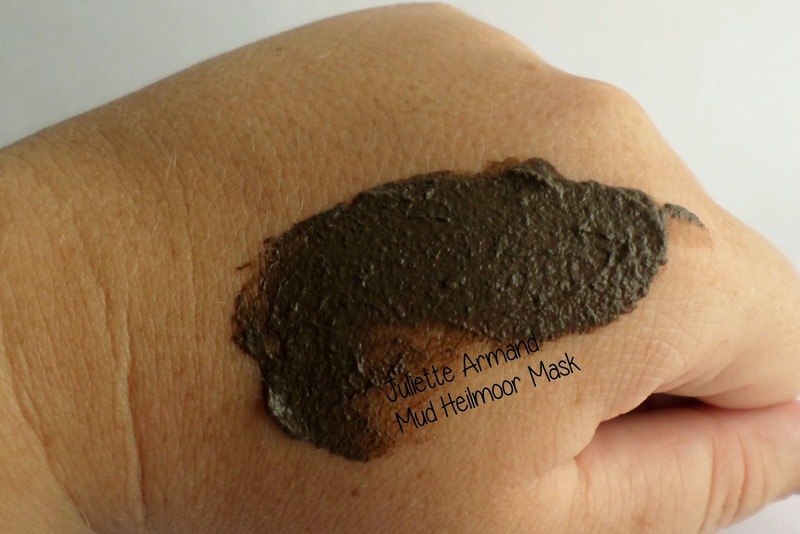 The mask goes on dark like any mud mask, and dries like a normal mud mask, but removal is SUPER easy .